We know that without acceptance and a nurturing church connection, new believers may not develop spiritual maturity. To combat this, AG US Missions Motorcycle Chaplains and HonorBound Motorcycle Ministries are committed to helping you take the next step in developing a ministry strategy for reaching motorcycle enthusiasts everywhere. 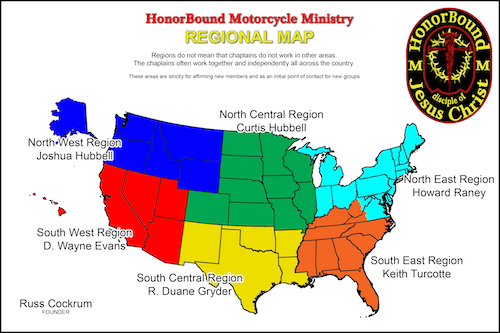 This site is intended to give all HonorBound MM members a place to go for information regarding the national motorcycle ministry of the Assemblies of God. 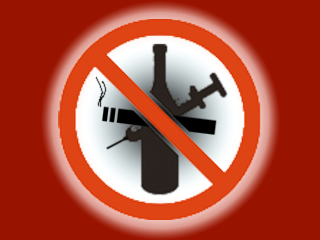 Members will be able to log in and participate in the forum, blogs, calendar, and download manuals and applications. The earliest of Motorcycle Clubs prior to WWII were predominately little more than riding clubs either linked together by type of motorcycle, regional clubs, or type of riding such as cross country touring. The “motorcycle” culture of today still has some of those aspects… but so much more. HonorBound MM is a ministry to REACH bikers and motorcyclists with the gospel, to TRAIN Christian motorcyclists in evangelism and discipleship, and to BUILD a network of churches who are enthusiastic about this unusual ministry. HBMM’s purpose is to make disciples, according to the great commission, from within the biker and motorcycle enthusiast cultures in the United States of America. 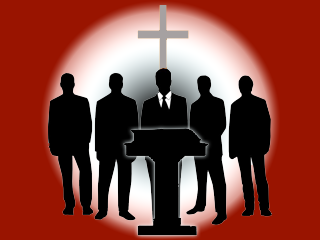 HonorBound MM is a ministry therefore it has a credentialed chaplain led structure rather than the typical structure of national officers. It is led by US Missionary Motorcycle Chaplains. HonorBound Motorcycle Ministry is the exclusive owner of all materials produced with HBMM artwork and as such has the right to control and/or approve any of its uses. 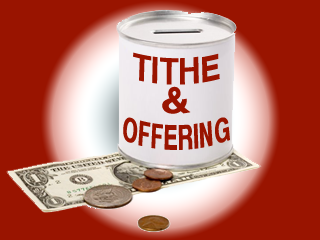 Recommendations For Churches Interested In Beginning Ministry To Motorcyclists. The HBMM SERVUS FIDELIS exists to reach the lifestyle biker culture. Members must be HBMM members for at least a year and then earn the patch through additional work and vetting supervised by the regional chaplain. Members of the HBMM SERVUS FIDELIS wear the HBMM patch and the SERVUS FIDELIS bar. Free for at least one year. See Regional Areas in the Operations Manual for which regional chaplain applies to your area.